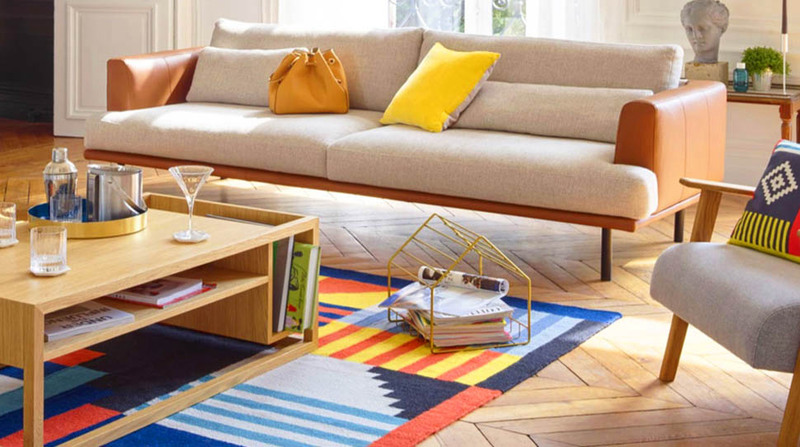 This is what we are seeing in the latest furniture collections: Scandinavian design, bold patterns, and bright colors. There's one here for every budget! We always try a new haircut, or a totally different makeup color to charge up our New Year. Why not give your own home the same boost for 2018? 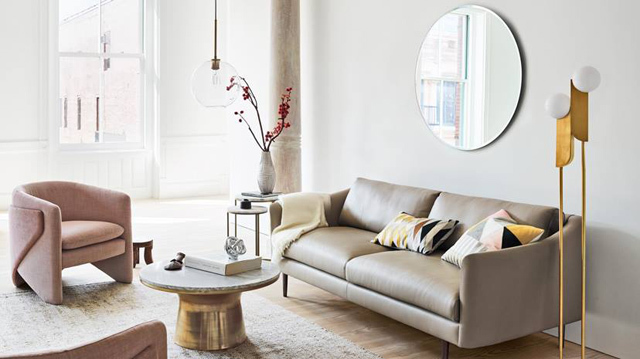 You don’t have to change an entire room—all you need are one or two accent furniture pieces, or if you are on a budget, small accessories in on-trend shapes and colors. 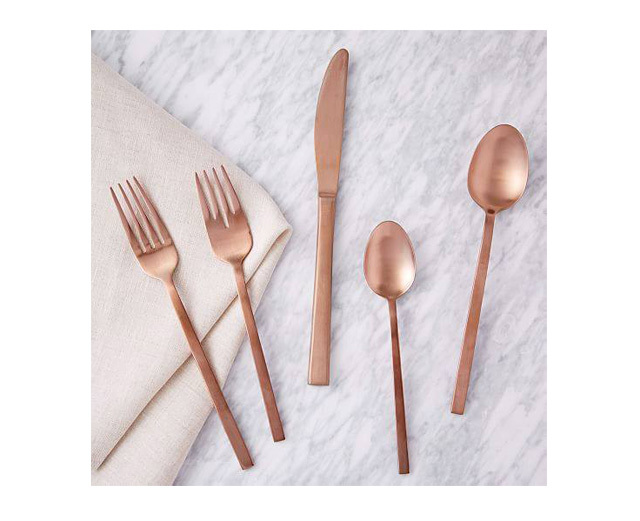 We also can’t get enough of their rose gold accessories and cutlery. Their rose gold flatware is currently 20% off. 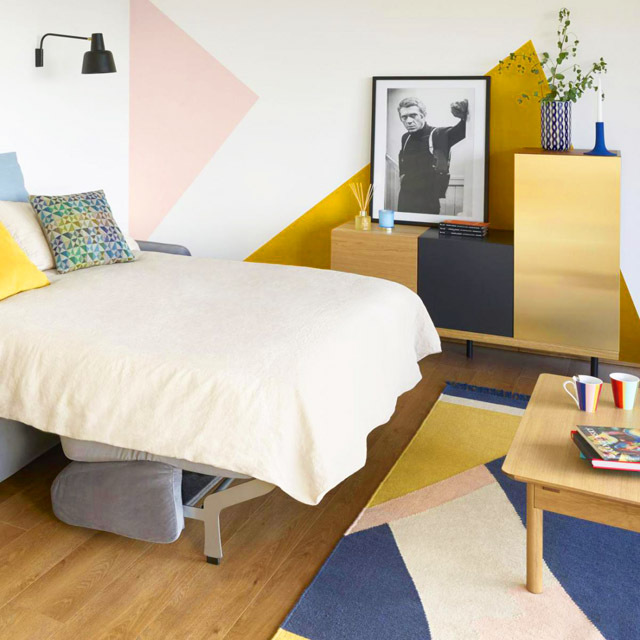 For Habitat, young designers play with the “haute couture” concept, and Habitat’s Paris-based Design Studio corralled a group of young designers, who infused fun patterns, vibrant color, and midcentury forms into their 2018 collection of accessories and furniture. 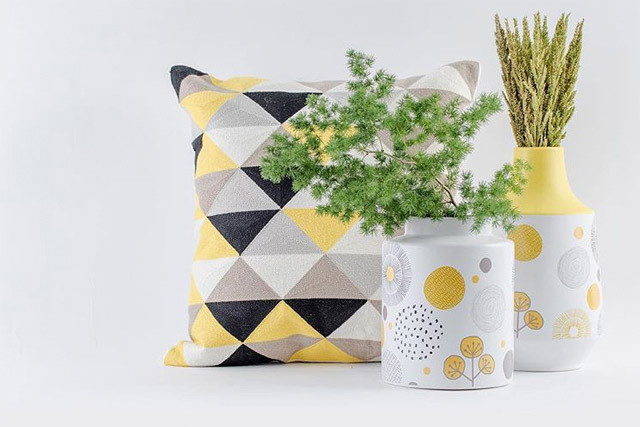 Finnish designer and illustrator Janine Rewell used simple shapes and a happy mix of mustard, blush, and eggplant colors in her modern soft furnishings (very Scandinavian, indeed). The Janine rug seen here (P19,800) would definitely brighten up a neutral room, and the Janine cushion (also seen in top photo, P1,745) would do the same to a white sofa. 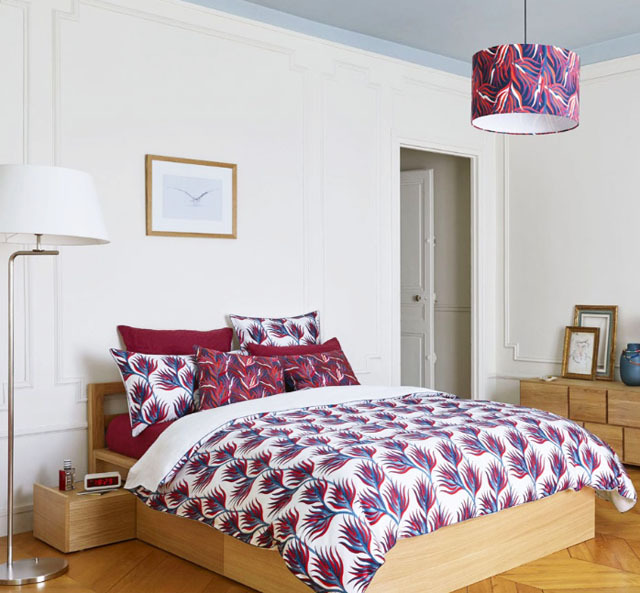 French graphic designer Floriane Jacques designed this vibrant, almost tropical-looking foliage pattern for Habitat Design Studio. 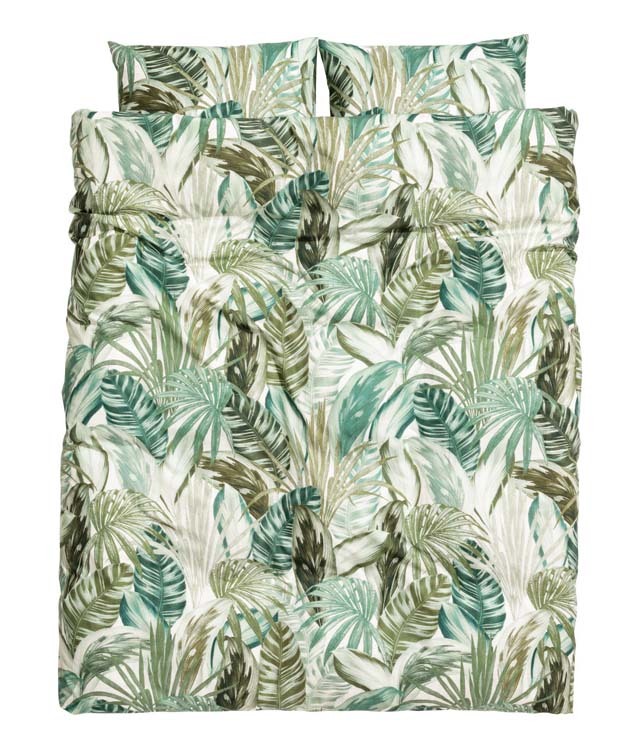 The Kilys lampshade is P2,500, duvet cover is P6,950, while the pillows range from P1,195 to P3,250. 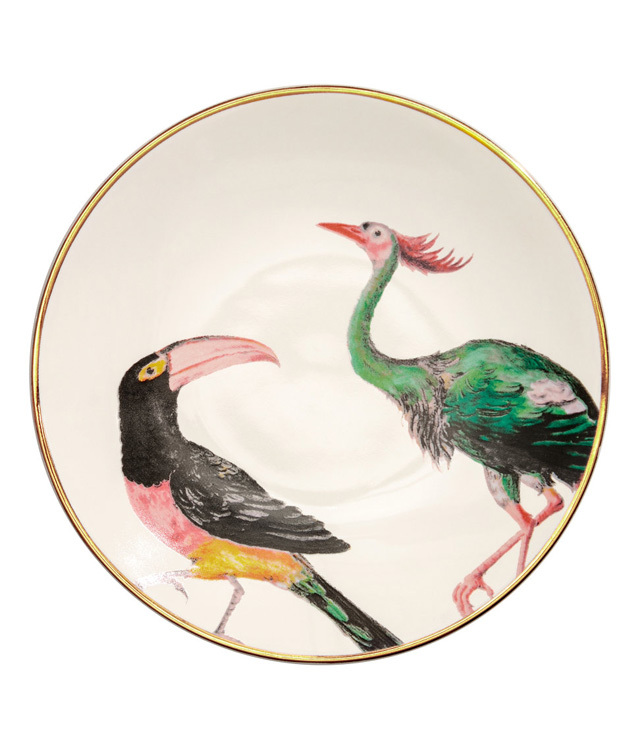 H&M’s printed porcelain plates are adorable, especially with these vintage-style animal illustrations. 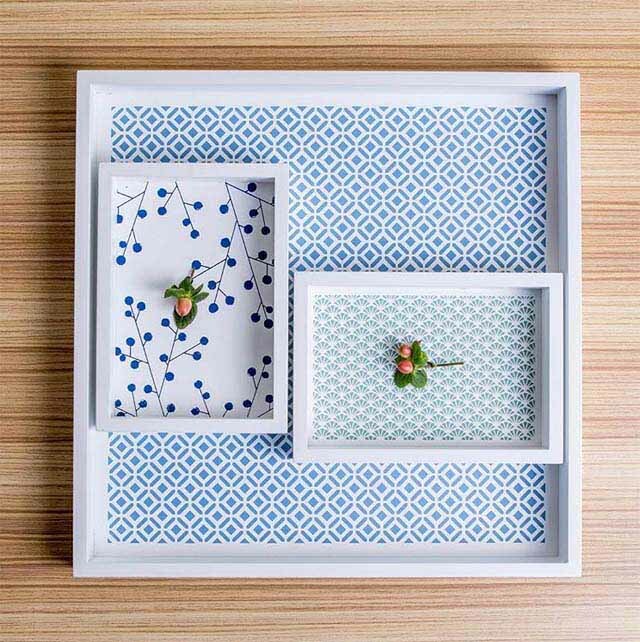 You can even hang these on the wall as décor! 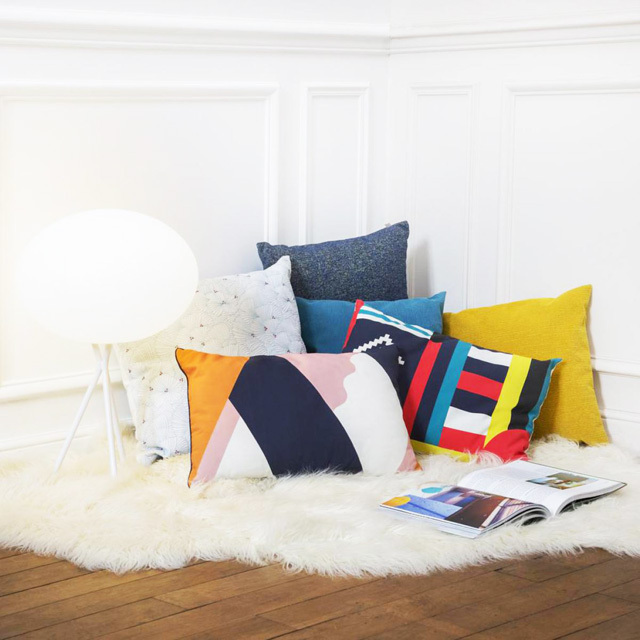 There’s a distinct “Icelandic” flavor to these vases and pillows, with its vibrant colors and distinctly Scandinavian patterns. 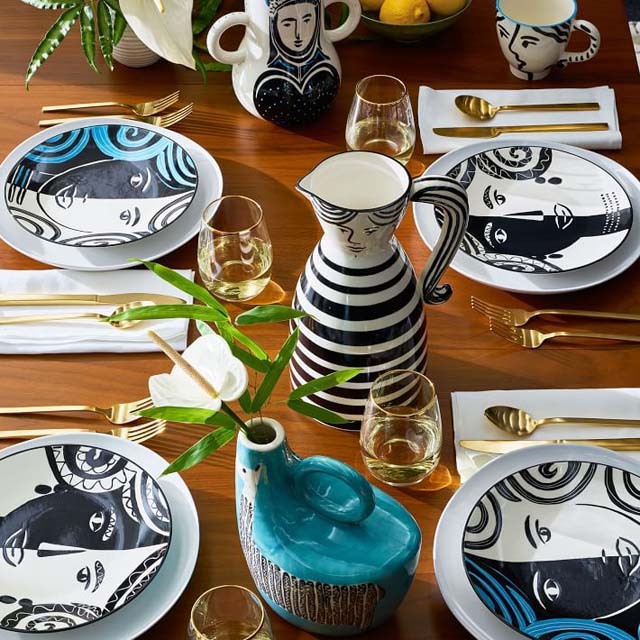 The vases go for P349 to P549 each, and the pillow costs only P299 and up.